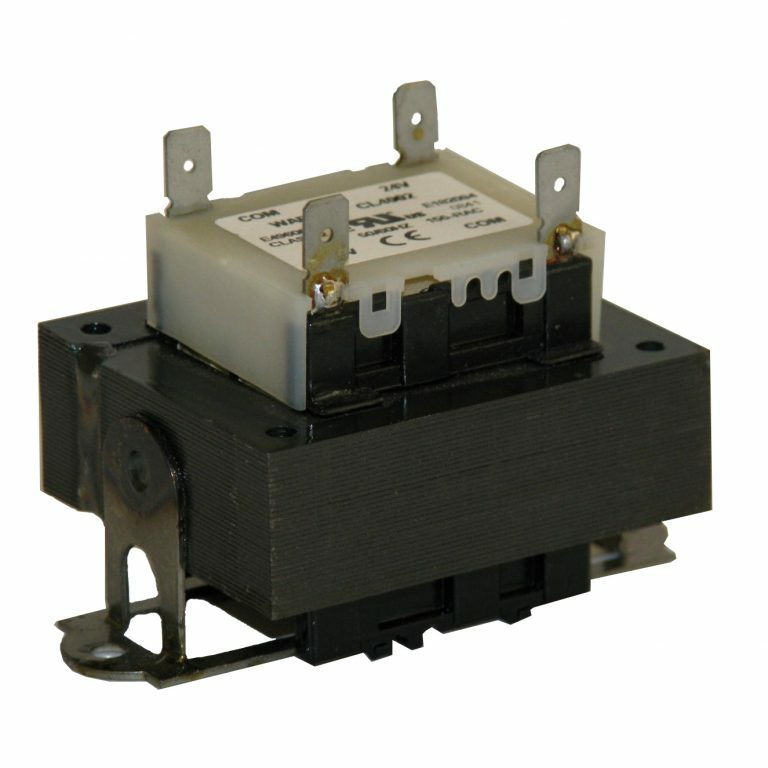 Wabash Transformer is proud to announce our code “157” UL, cUL, Class 2 approved transformers. Input voltages include 230VAC, 380VAC, 400VAC, 440VAC to 24VAC. Power ratings at 60VA and 75VA. The input voltage of 400VAC is ideal for government, military and navy applications. If you have a requirement for a custom or standard power transformer, reach out to us for a competitive bid and value-add services (such as wire harnesses, stocking programs, consignment programs and much more).